Panda Helper is one of our most popular and most used Cydia alternatives. It is an app store that provides hundreds of different apps and games, some modified, and all for free. You won’t find these apps anywhere else, certainly not for free and it can be used on both iOS and Android devices. Panda Helper can also be used on your PC or Mac, giving you all that great content on a bigger screen, and it’s still all free. Keep reading for all the details including a download guide. 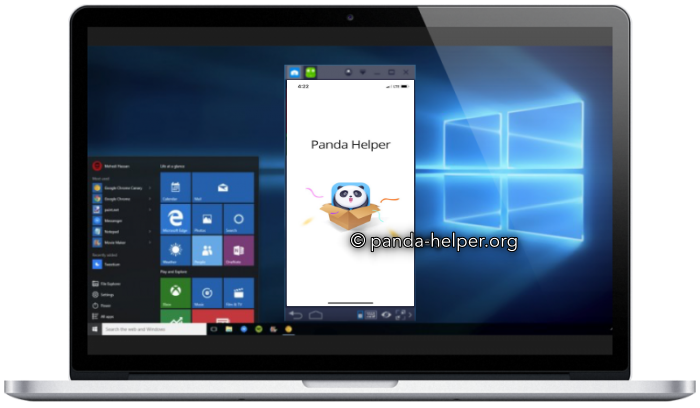 Panda Helper was initially designed for iOS devices only, but the developers opted to give it support so it could be used on Android devices. Because of that, it won’t be able to run on your PC or Mac without a helping hand. You will need an Android emulator on your device first, and we recommend either BlueStacks or Nox, both excellent emulators and very easy to use. Wait; when Panda Helper has been successfully installed, the app icon will appear on the emulator home screen. 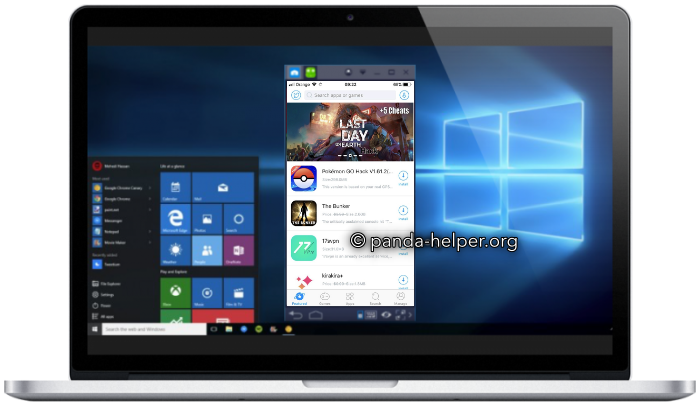 It doesn’t matter which emulator you choose; both are good, and both will easily install Panda Helper to your PC. Panda Helper is an excellent alternative to Cydia, offering a ton of content for free. Give it a go and do tell us what you think of it. It should be a straightforward process but if you do run into any trouble, let us know in the comments box, and we’ll do what we can to fix things for you. For more app suggestions and useful tips, follow us on Facebook.